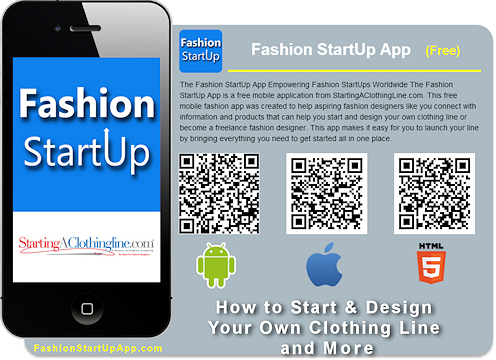 New York – March 21, 2013 – StartingAClothingLine.com, an innovator in clothing design software, today announced the launch of its free mobile app – The Fashion StartUp App. The app is designed to empower aspiring fashion designers with information that can help them start and design their own clothing lines. The app also features many extra benefits that users will enjoy such as a fashion sketch gallery, the latest fashion news and videos. Another feature of the Fashion StartUp App is it automatically updates without the need to re-download it so the user always has the latest information.The mobile app is readily available for free download in Google Play and in the Apple App Store. It is available for Android Mobile Devices and for iPhones and iPads. Learn more about the app at FashionStartUpApp.com. Download it now. You can also look at our Digital Fashion Pro Fashion Design App for fashion designers and beginners. 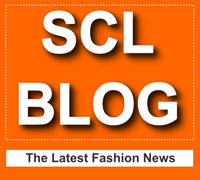 Founded in 2004, StartingAClothingLine.com is a US-based web company specializing in helping individuals start and design their own clothing lines. The company fulfills this mission through its innovative products such as Digital Fashion Pro Fashion Design Software and The Official Step by Step by Step Guide to Starting a Clothing Line Course. StartingAClothingLine.com serves customers in over 60 countries. Ooh yes it's a must just try to decide.which one to start with.